We’re always talking about the beauty of flowers but what if we took a second to analyze some of the deadliest flowers in the world? Still stunning in their appearance, toxic blooms can be found growing all over our globe, just waiting to claim their next victim… If you’re a person who likes to pick their own bouquets while walking in the woods, a little helpful information on the subject might really come in handy. 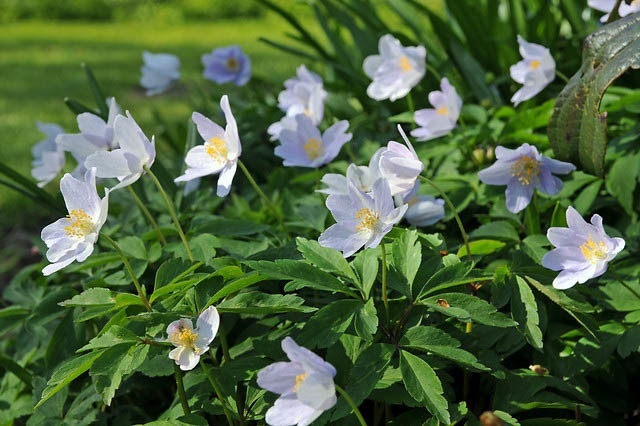 Even if your mother always taught you to never put anything near your mouth, particularly when it comes to treasures found in the forest, this list of highly poisonous plants can still infect a person just by the mere touch of their petals or stems. 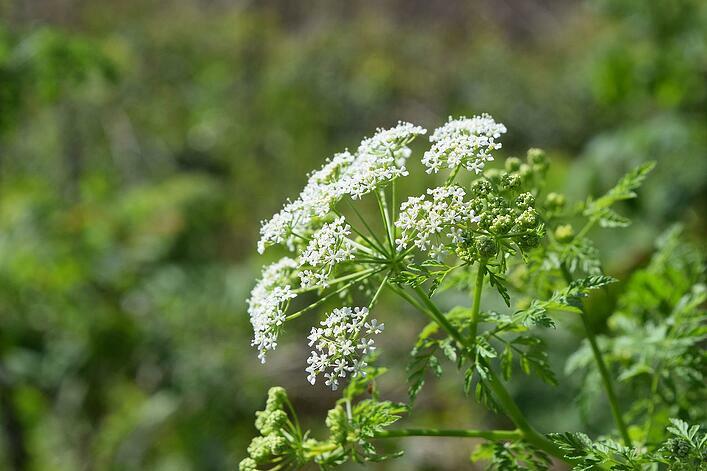 If you were planning to hike this summer, it would be wise to steer clear of these deadly flowers to avoid harmful contact that might cause infection or even death. 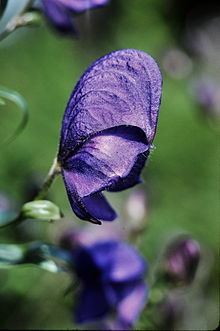 You need to be aware of this variety of flora because although it originally harvested naturally in parts of Western Europe, the monkshood is popularly cultivated in our region for perennial gardens and landscaping. 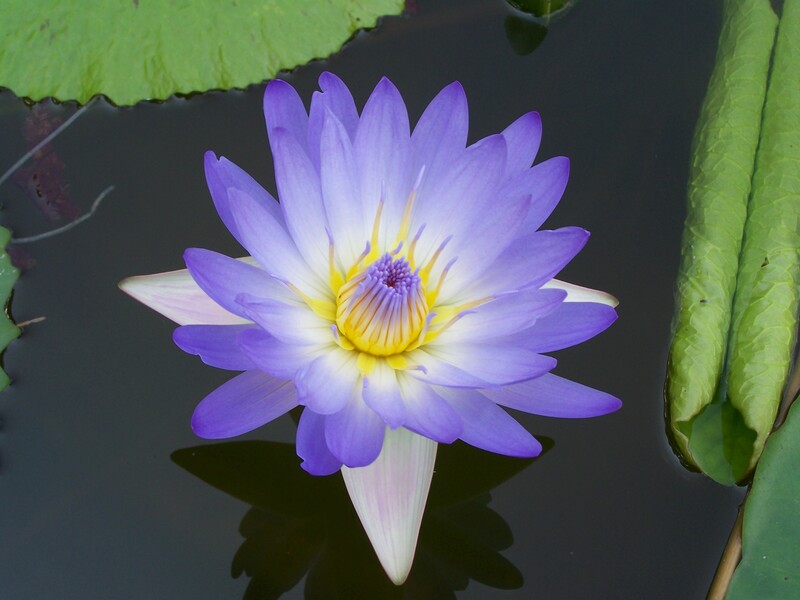 It’s no wonder why due to its attractive characteristics of long sleek stems and beautiful purple blooms, which grow up and down the stalk. I’ll warn you though, the monkshoods allure ends there because any contact with the florets at a minimum, can erupt in a case of increased hypertension or numbness of the fingers. If you are less lucky, ingestion leads to almost certain death. This may be the most deadly flower in the world since every inch of the specimen is lethal. Having shiny leaves and heads that are referred to as “ticks” the flower grows as a perennial in countries such as India from July through October. 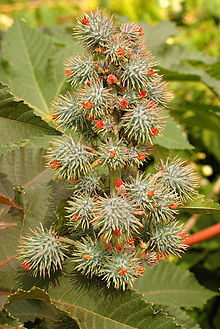 Ingestion of any part of this plant’s anatomy will give you a one-way ticket to an early grave, although a unique benefit exists in the plant’s leaves- castor oil. Castor oil is made from the plant extract where it is used to treat burns, cuts and other flesh injuries. The plant is also referred to as “The Palm of Christ” due to its biblical ties of healing Jesus’ hands. This one is tricky because the flower resembles some of my favorites like Queen Anne’s Lace and other similar members of the parsley family. Naturally, it grows along the roadsides of Washington and is indeed extremely harmful if eaten or touched. There are a wide array of symptoms including dizziness, swollen glands and nausea, which can be contracted from all parts of the plant. Stay clear of those grown in direct sunlight because they are the most lethal in toxicity. I have two boys and happily, they are extremely active kids who love the outdoors. We typically make several visits to places that encourage fostering this relationship with nature and one of those locations is the forest. Hiking has become a favorite pastime for the whole family, which gives us our exercise and allows us to explore stunning woods and everything that grows within it. We talk about the birds we see, the sounds we hear and the plant life that decorates the landscape everywhere from the ground to the trees. It’s extraordinary what you can learn by only taking a thirty-minute walk through a nearby forest, including several different floral varieties that exist in our very own woodlands. Thousands of species sprout wildly every year with some being protected and others just being discovered for the first time by botanists. If you are looking for something fun to do during the next few months of fantastic weather, grab a notebook and write down all of the flowers that you notice along the forest path. If you feel like it, doodle a quick picture so that it will make it easier to identify once you get home and Google what you’ve found. Here is a list of common flora typical to our New England forests and some great places to visit to get you moving on your way. Happy Hiking!